Cinderella Dream Motors are a Multi Award Winning Wedding Transport Provider, we focus on modern luxury vehicles with Respectable Prices to provide quality service to all our clientele. 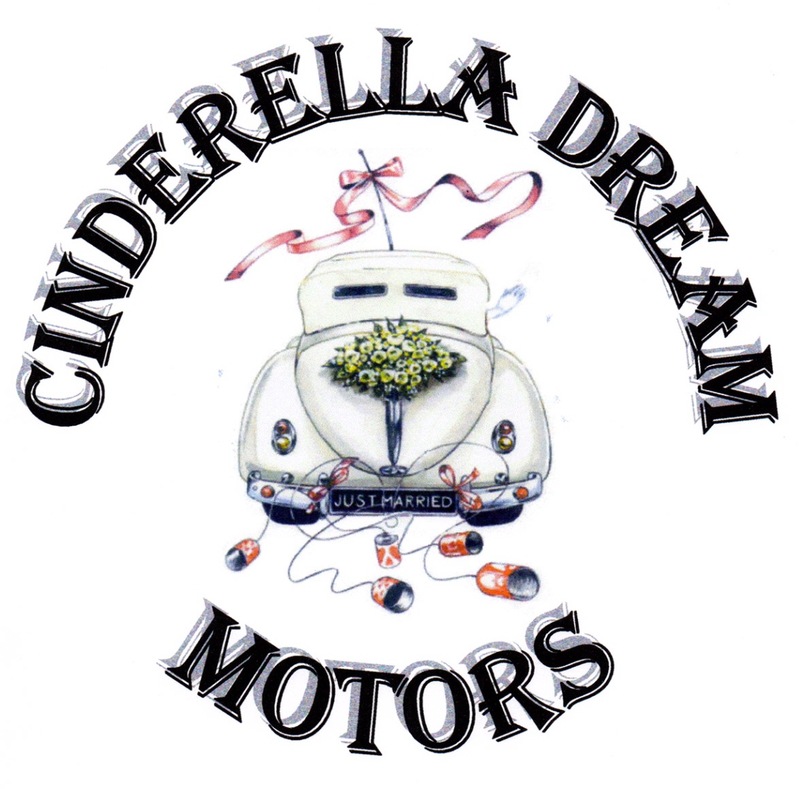 Cinderella Dream Motors was established from a thought in July 2015 after I did a friends wedding. I started with just one vehicle and did a few more friends weddings and their children's Prom as favours and was told I was that professional I should start up my own company. 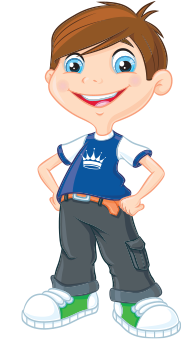 So here I am, bigger, better, well established, and a winner of 16 Wedding Awards and a further 3 Accoldaes, including #KingOf Wedding Transport, 3 Best Rated Business of the year 2017, 2018, all within the wedding transport industry. Cinderella Dream Motors is going from strength to strength with each passing week, still offering the same professional service that I provided to my friends. At Cinderella Dream Motors we strive to treat you like family, not just a customer. Our customers are our extended family & don't buy a service, they buy into relations, stories & Magic. Our Motto: We're all about Quality not Quantity. We DON’T want to be the biggest, we aim to be the BEST. Wedding Transport across the 3 Counties and The South West Region.